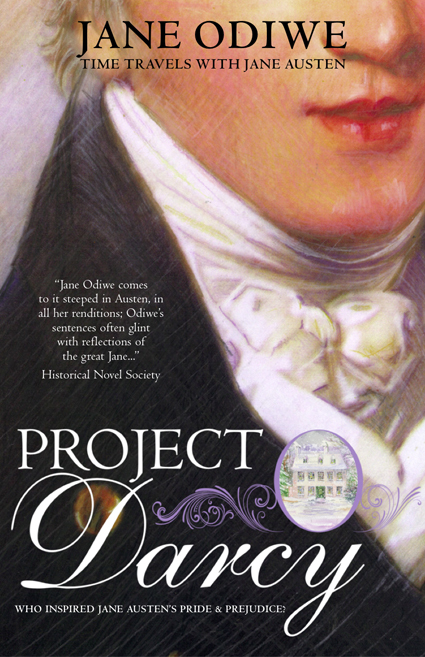 Jane Odiwe is the author of seven books, Mr Darcy’s Christmas Calendar, Mrs Darcy’s Diamonds, Project Darcy, Searching for Captain Wentworth, Mr Darcy’s Secret, Willoughby’s Return, and Lydia Bennet’s Story. Jane is a member of the Jane Austen Society and is occasionally asked to speak on their behalf. She holds an arts degree, and initially started her working life teaching history and art. 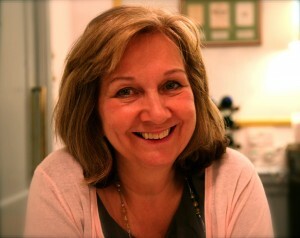 Jane lives with her husband, children, and two cats, dividing her time between North London, and Bath, England. 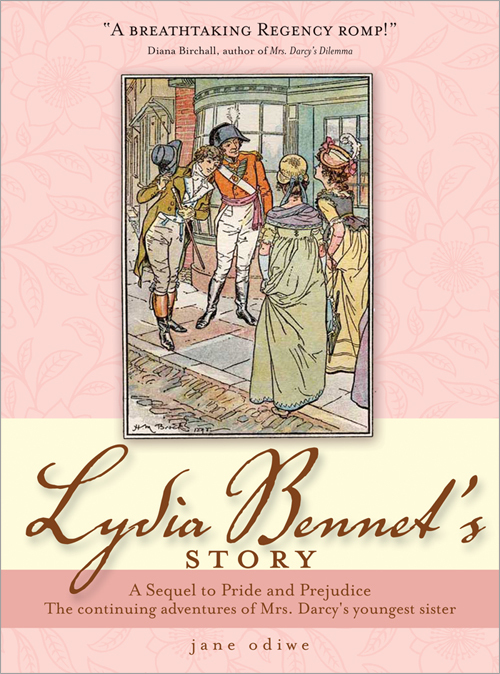 When she’s not writing books she enjoys painting and trying to capture the spirit of Jane Austen’s world. When aspiring writer Sophie Elliot receives the keys to the family townhouse in Bath, it’s an invitation she can’t turn down, especially when she learns that she will be living next door to the house where Jane Austen lived. On discovering that an ancient glove belonging to her mysterious neighbour, Josh Strafford, will transport her back in time to Regency Bath, she questions her sanity, but Sophie is soon caught up in two dimensions, each reality as certain as the other. 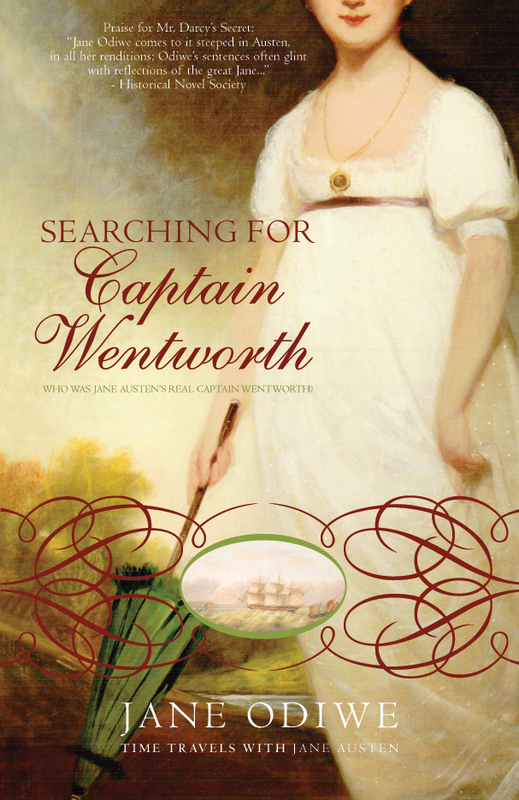 Torn between her life in the modern world and that of her ancestor who befriends Jane Austen and her fascinating brother Charles, Sophie’s story travels two hundred years across time and back again, to unite this modern heroine with her own Captain Wentworth. Blending fact and fiction together, the tale of Jane Austen’s own quest for happiness weaves alongside, creating a believable world of new possibilities for the inspiration behind the beloved novel, Persuasion. 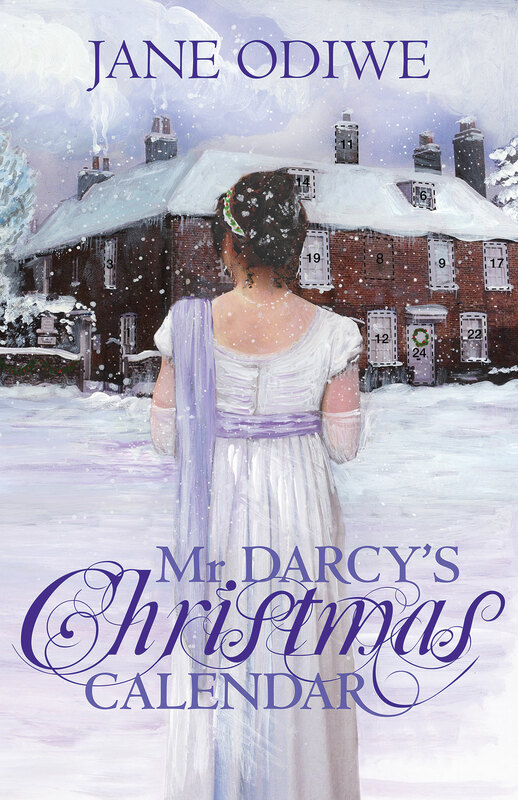 Elizabeth Darcy is ecstatically happy as mistress of a grand house and wife to the dashing, yet proud Mr Darcy who is proving to be everything she has dreamed of in a loving husband. His former arrogance is rapidly diminishing under her sunny influence; he is even becoming indulgent and sensitive towards her visiting family. But when revelations from an old adversary expose the fact that Darcy was once in love with the mysterious Viola Wickham, it comes as shocking news, not least because Elizabeth is not even aware that her scandalous brother-in-law George Wickham has a stepsister. 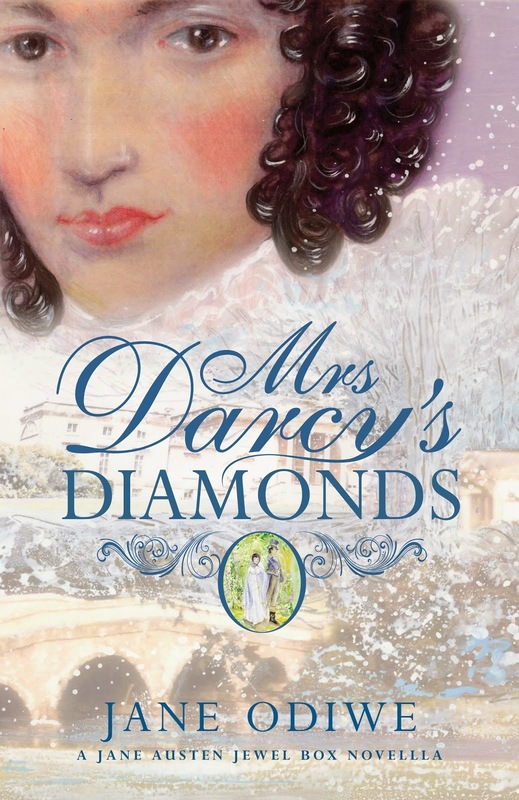 As mounting speculation about the paternity of a local boy is hinted at, the discovery of love letters from Viola to Mr Darcy do nothing to allay Elizabeth’s worst fears that her unborn child is not the only Darcy heir and the questions that are provoked about her husband’s true character and reputation will not go away. 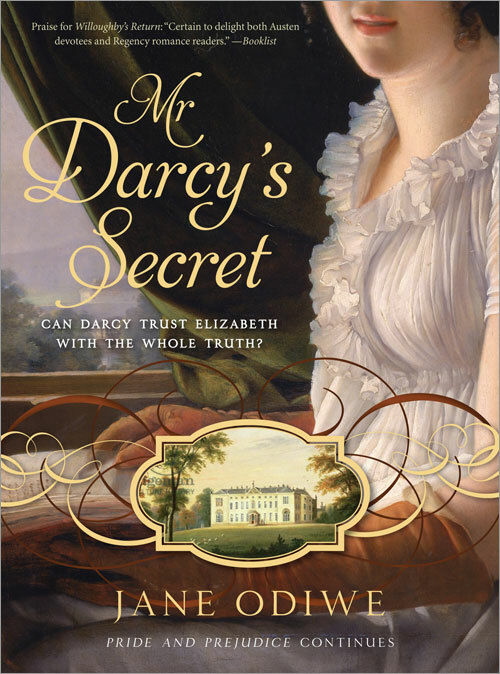 Mr Darcy’s secret is a story about love and misunderstandings; of overcoming doubt and trusting to the real feelings of the heart as our sparkling, witty heroine Elizabeth and the powerful, compelling figure of Mr Darcy take centre stage in this romantic tale set in Regency Derbyshire and the Lakes alongside the beloved characters from Pride and Prejudice. In Jane Austen’s Sense and Sensibility, when Marianne Dashwood marries Colonel Brandon, she puts her heartbreak over dashing scoundrel John Willoughby behind her. Three years later, Willoughby’s Return throws Marianne into a tizzy of painful memories and exquisite feelings of uncertainty. 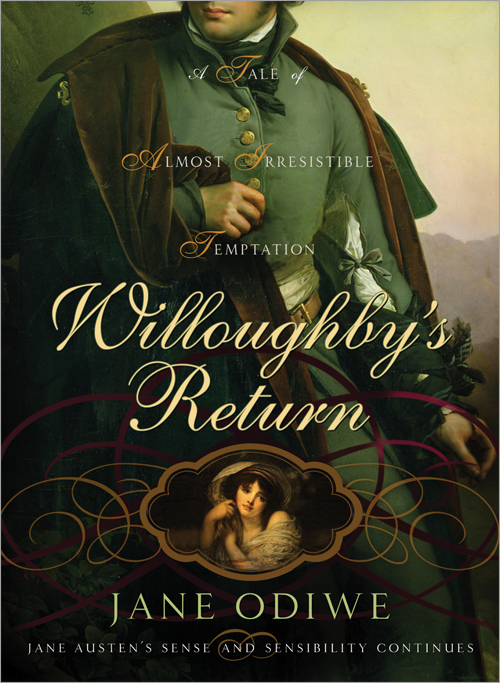 Willoughby is as charming, as roguish, and as much in love with her as ever. And the timing couldn’t be worse – with Colonel Brandon away and Willoughby determined to win her back, will Marianne find the strength to save her marriage, or will the temptation of a previous love be too pwerful to resist?